VIOLIN CASE - MODEL "DELLA"
The cheapest model of a case for violin. It’s very light and meets basic protection. It also contains separated space for a shoulder rest. 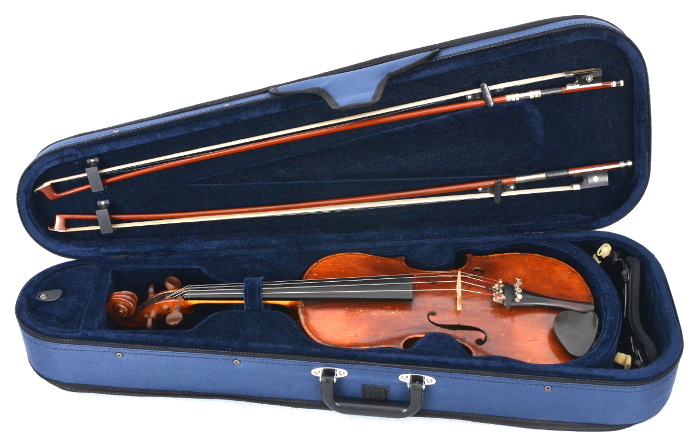 The violin case is suitable for beginners or as a temporary solution.